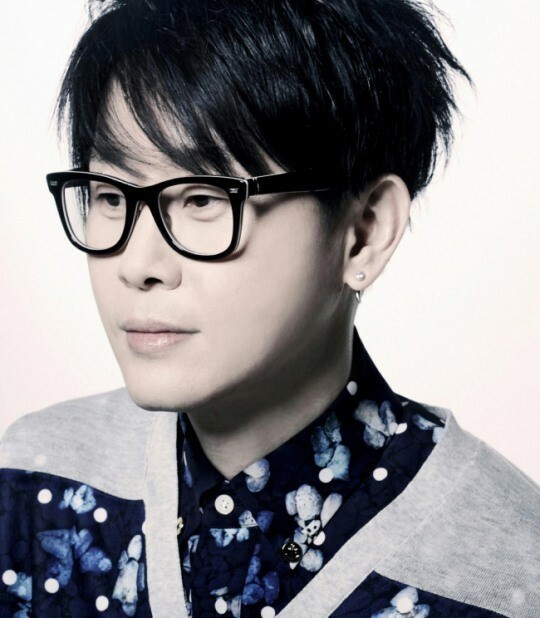 Veteran singer Lee Seung-hwan will release new EP “3+3,“ Dream Factory, his agency, said Wednesday. Having released the album “Fall to Fly” in March last year, he will return to the music scene, ending a 18-month hiatus. The upcoming album contains three new tracks along with three previously released tracks. Before dropping his album, Lee will prerelease Monday one of the tracks, “That One Person,” which was featured on the soundtrack of KBS TV drama “Discovery of Love” in 2014. “‘That One Person’ is a newly arranged version compared to the original soundtrack. Lee added deeper emotions into the track, while maintaining the warm and lovely emotion that it had before,” said an official from Lee’s representation. The upcoming album will drop on Oct. 1, while newly added tracks are set to be showcased at AX Concert Hall in Seoul for the first time.